Thanks to everyone who signed and supported this petition. The petition was able to achieve its goal to keep mud fest going. 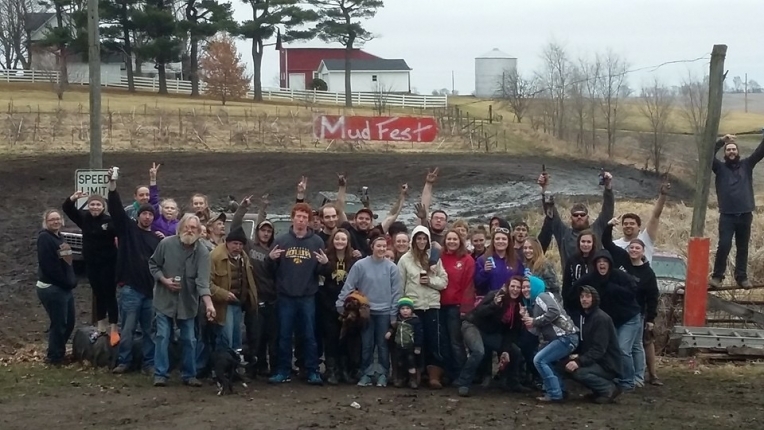 Mud Fest is a wonderful family and friends event. That helps makes great memories. We, the undersigned, believe that Mud Fest is an important part of our family and community entertainment. It is held on private property and we are trying to adhere to previous city request i.e. Not parking on the street. It's a fun event that we are able to take our children to and all enjoy together. The Keep Mud Fest Going petition to North English City Council was written by Stephanie and is in the category Arts & Entertainment at GoPetition.